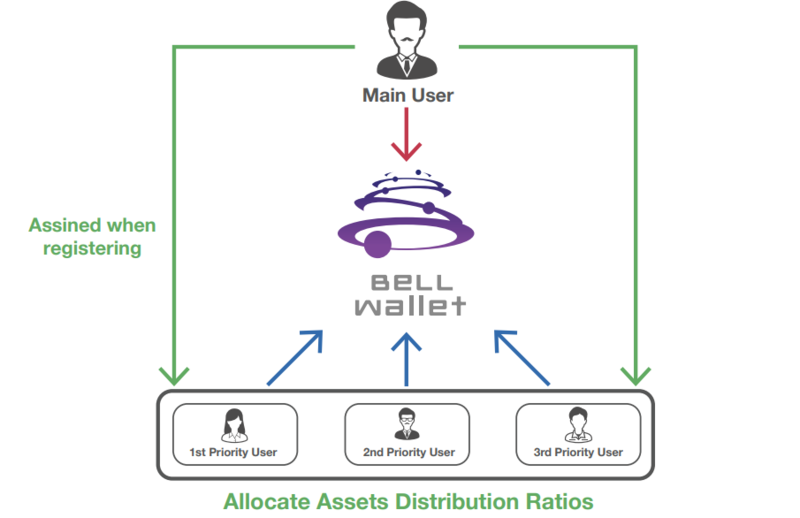 While this revolution is gaining wide acceptance, BeLL Wallet creates the final form of ‘wallet’ which helps manage assets in a way that is 100% secure. BeLL Wallet aims to be the most convenient and secure wallet in the world. “Millions of people use cryptocurrency wallets, but there is considerable misunderstanding about how they work. Unlike traditional ‘pocket’ wallets, digital wallets don’t store currency. In fact, currencies don’t get stored in any single location or exist anywhere in any physical form. All that exists are records of transactions stored on the blockchain. With that being said, Bell Wallet stands firmly in support of financial freedom and the liberty that Bitcoin provides globally for anyone to voluntarily participate in a permissionless. What exactly is BeLL Wallet? 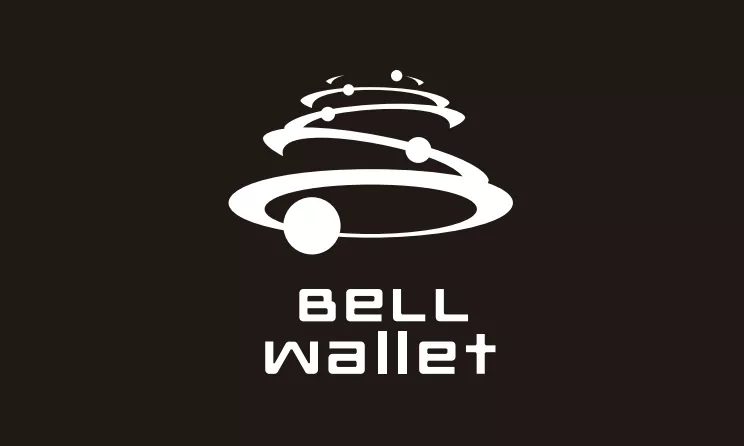 To provide BeLLCoin holders some of the biggest benefits of blockchain technology including DLT (distributed ledger technology) and P2P autonomous network in their everyday lives, BeLL Wallet came up with the solution of developing the BeLL DEX that the society appreciates, sharing its profit with all the participants. 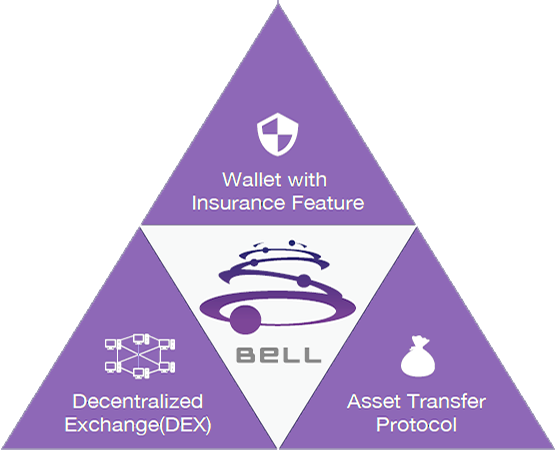 The above three are fundamental policies of BeLL and by combining these three, BeLL Wallet keeps developing the legitimate DEX that users genuinely appreciate. 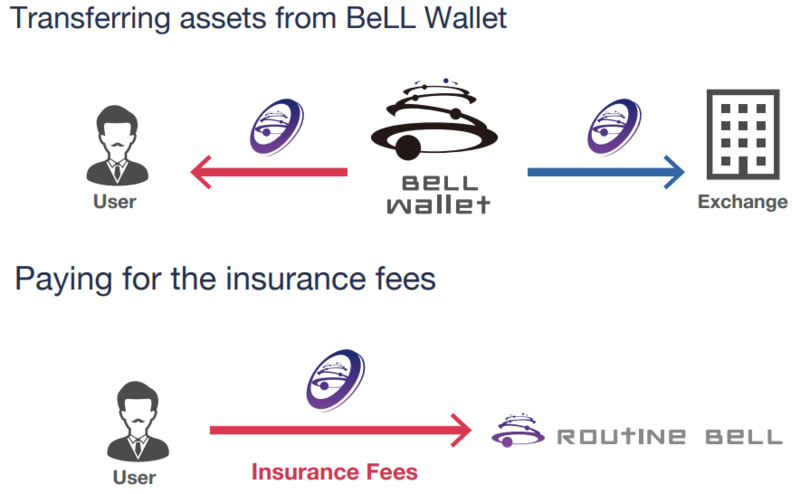 BeLL Wallet is a DEX, insured wallet. When you are unable to access your wallet in a situation like forgetting or losing your password, the insurance will cover this situation. And all your assets will be returned to you. BeLL Wallet enables you to avoid this risk and ensures that your assets are safely protected in the wallet. In BeLL Wallet, there is an option to have joint ownership in a single account. In this setting, to withdraw your assets, it requires to get verified from all approved users you assigned. If a corporate body manages cryptocurrency assets, one person’ s decision can allow transitions of assets in general digital wallets and exchange accounts, which carries various risks. Wallet owners can set up their wallet with specified conditions. 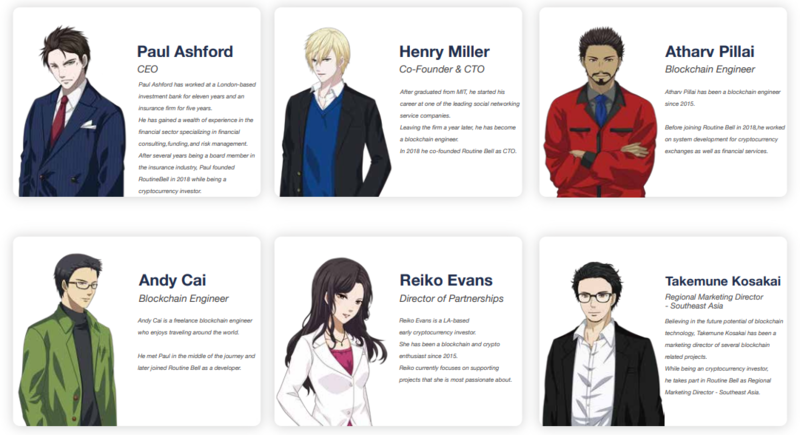 For example, when something unexpected happens to the wallet owner, multiple approved users, such as family members, loved ones or colleagues, can access the wallet on behalf of the main owner. This amount will be automatically deducted on the first day of each month. 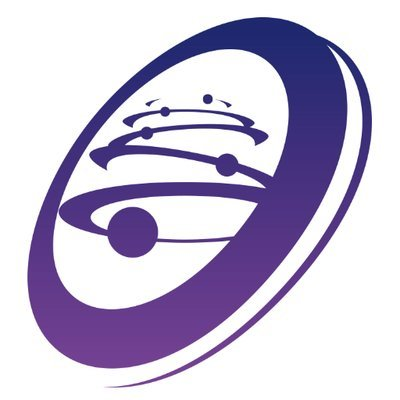 BeLL platform operates a tokenized ecosystem. The official token has the ticker “BeL”L. 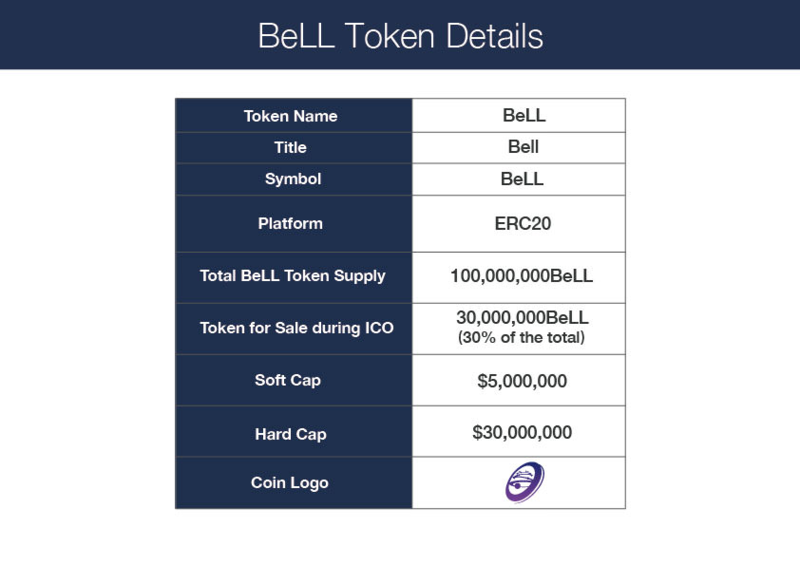 The total supply of BeLL tokens is 100,000,000 and 30% of that will be put up for sale during the ICO while 20% has been allocated to airdrops and bounty programs.